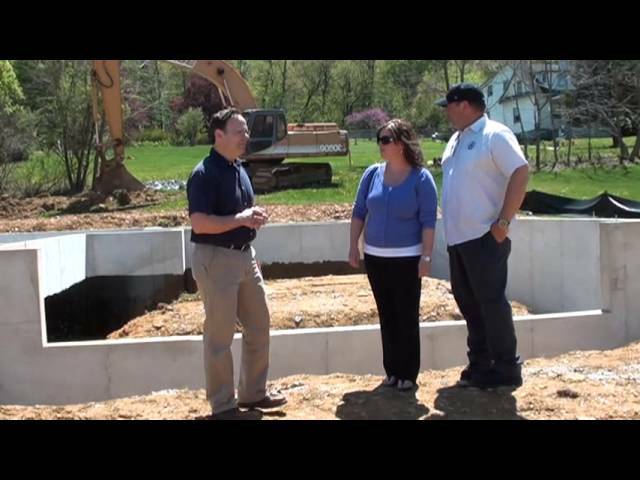 Chetty new home builders are well known in eastern PA and northern DE for the quality of their homes. When you’re shopping for new homes in Delaware, or new homes in Chester County Pennsylvania, quality is only half the battle. Most prospective homeowners need reliable delivery dates for their dream house. Chetty Builders delivers. Chetty Builders specializes in quick delivery homes. They develop entire neighborhoods instead of one house at a time like many new home builders. That means you can choose from any number of house lots and plans without increasing the time you’ll have to wait before moving in. Chetty Builders will customize your home to suit your lifestyle and your budget. However, customization doesn’t mean starting from scratch with plans and permits. Chetty Builders get plans and permits in place early, so you don’t have to wait before you dream home breaks ground. Underground services and other neighborhood amenities are in place all at once. That saves time, and means you’ll be able to move in quicker. That’s the Chetty advantage. Chetty Builders works hard to get new housing developments completed fast. What they don’t do is cut corners. Chetty uses the most up to date materials and methods to construct their homes. When you purchase new construction homes from Chetty, you know they’re built by crafstmen who care about the quality of their work, and the quality of the materials that go into it. High quality materials mean more than just a beautiful house. Using the best materials means your house will last and last. Chetty new build homes require less maintenance and upkeep than homes from competing tract house builders. 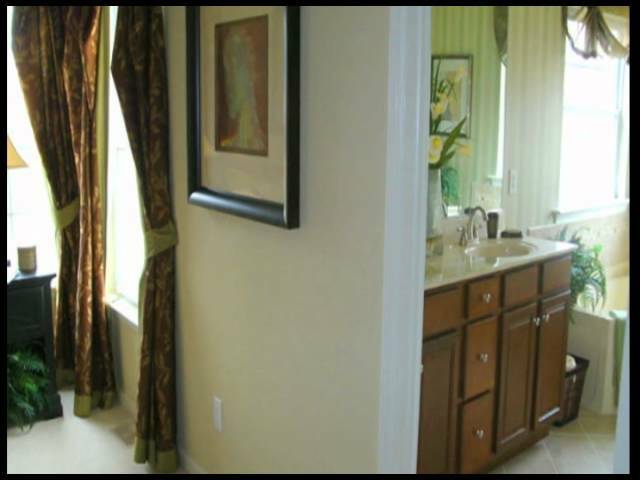 Chetty Builders maintains their high standard of quality with continuity. They employ dedicated workers who stick with them for the long haul. That means that all the employees and subcontractors are familiar with the plans and practices that produce a great finished product. That guarantees efficiency and higher quality. It also avoids production slowdowns. Chetty Builders doesn’t just build houses. They develop whole communities. That means that you can rely on the quality of all the houses that surround your new built home. That’s a great way to guarantee the value of your house in the decades ahead. It’s also great for young families. Your neighborhood will have a friendly quality that can’t be matched by purchasing an older home in a randomly chosen neighborhood. Visit the Chetty Builders online portfolio to see lots of pictures of their new construction homes. The high quality of the materials and workmanship is easy to see. Then contact Chetty to find out how easy and affordable it can be to build the home of your dreams.